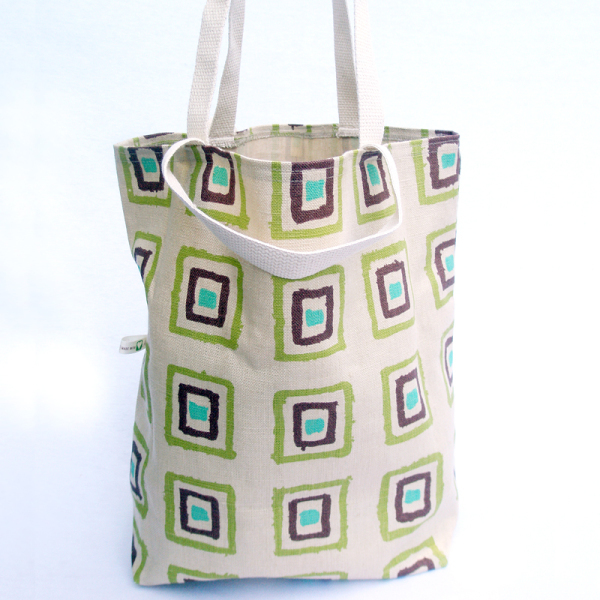 Crayon Linen Tote Bag is a near-one-of-kind bag. Our vibrant laminated-lined carryall offers plenty of room for everything when your shopping with the kids at your local Farmer’s Market or holding your damp yoga gear after your daily class with your best gal pals. SKU: AuntBucky_Clam_ToteBag. Categories: Sale, Tote Bags, Totes + Luggage. Tags: Aunt Bucky, bag, baggage, beach bag, canvas bag, CarryAll Bag, CarryOn Bag, cotton bag, Gym Bag, handbag, laminated bag, linen bag, Luggage, market bag, purse, tote bag, Travel Bag, vinyl bag, weekender bag, yoga bag. 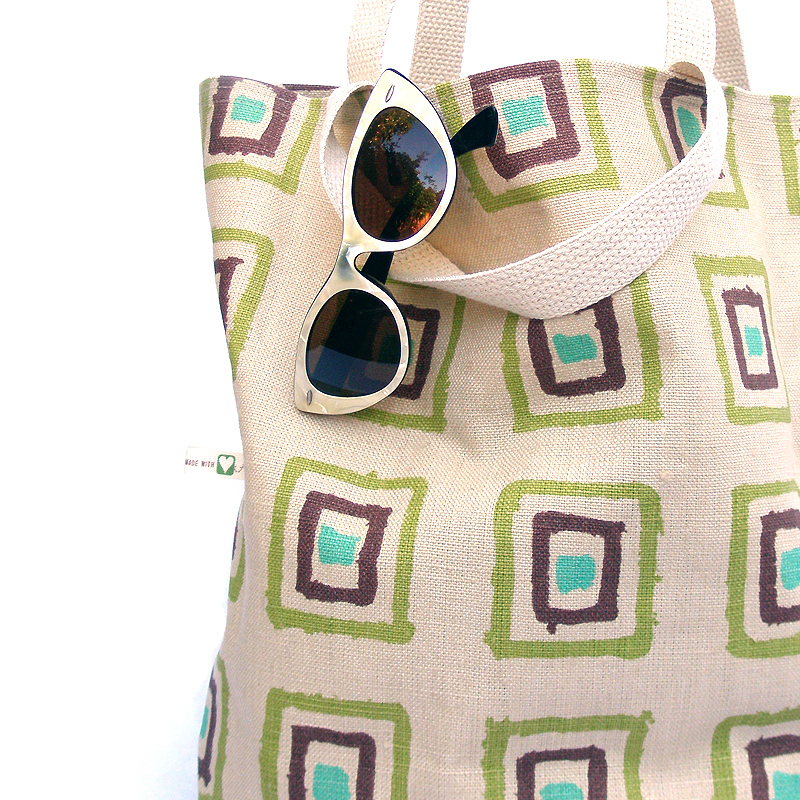 Crayon Linen Tote Bag is waterproof and stylish and on SALE for $10.00! Our vibrant laminated-lined carryall, Crayon Linen Tote Bag offers plenty of room for everything when your shopping with the kids at your local Farmer’s Market or holding your damp yoga gear after your daily class with your best gal pals. 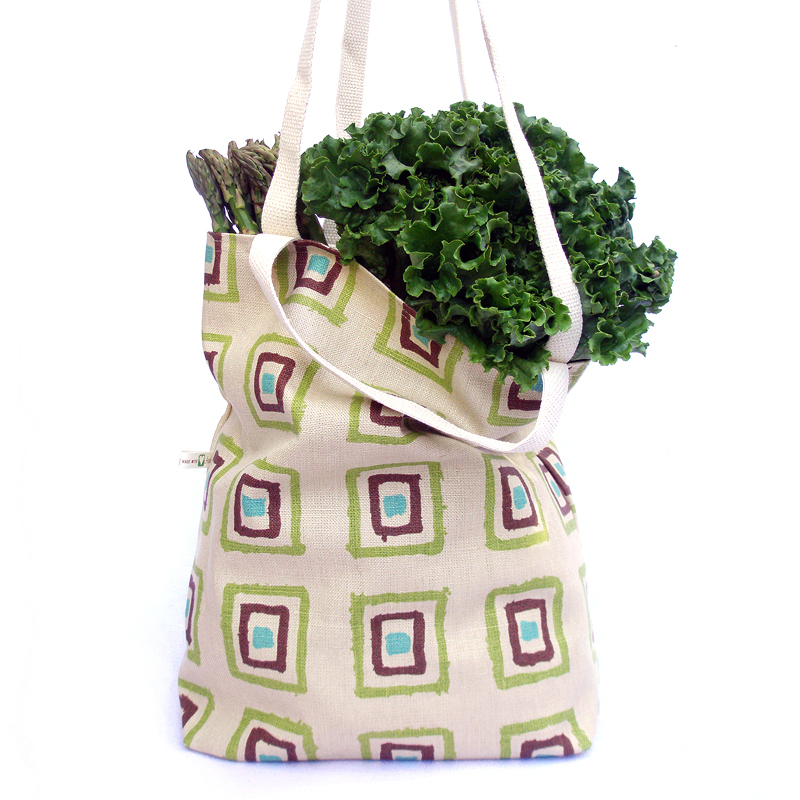 Today everyone is searching for the perfect bag to use for replacements to grocery shopping bags that are able to withstand farmer’s market purchases and a quick shop to the drugstore to pick up items, this bag will do that for you: plenty of storage and easy to clean. 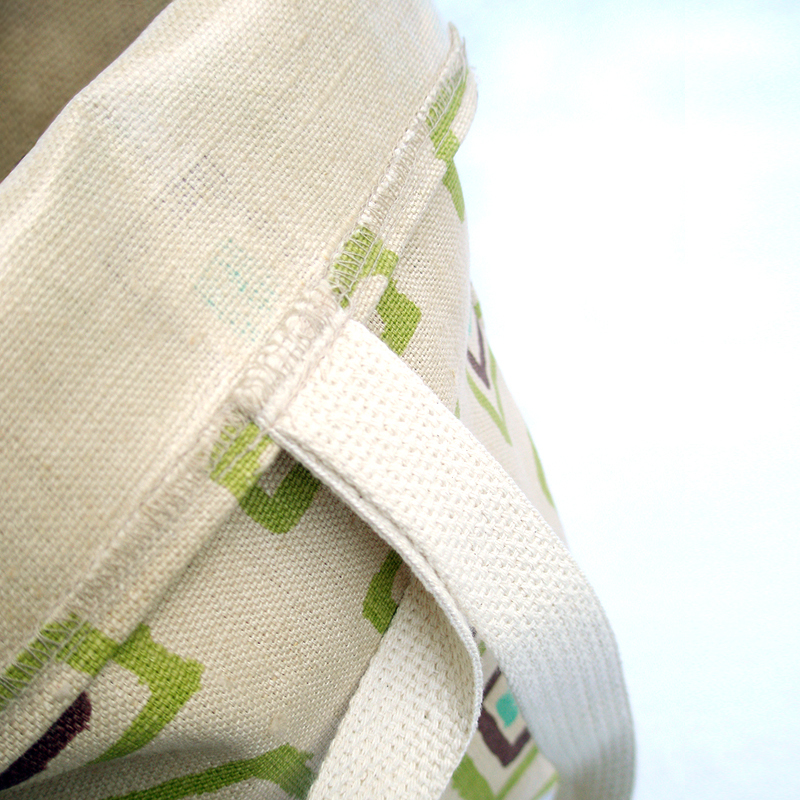 The best part of our Crayon Linen Tote Bag is the one-of-a-kind lamination that we create on our high-end 100% cotton fabrics here at Aunt Bucky, you won’t find this laminated fabric on anywhere in the entire world! We take our beautiful fabrics and laminate the inside of the fabric so we can create tote bags that can withstand damp messy items and you can easily clean up every single time. You can also throw it the wash if needed, it’s the perfect everyday tote bag for all your needs. We like to think out of the box and Aunt Bucky and there just really are not any multi-use Tote Bags on the market with our great features! -Cotton Linen Canvas outside fabric + laminated surface inside. -14.5”H x 16”W Bag Dimensions. -26” L Shoulder Straps + 11.5” Hand Straps. -Wipe Clean with Damp Cloth inside bag. Machine Wash in Cold Water if needed. Lay Flat To Dry. Do Not Iron. Do Not Bleach. Do Not Dry Clean.